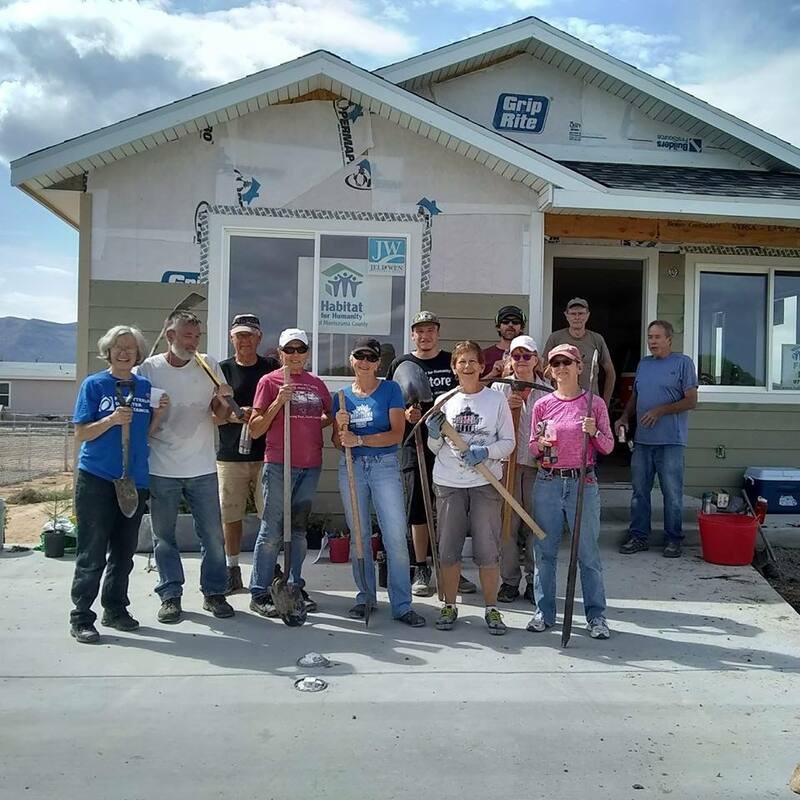 Habitat for Humanity for Montezuma County – Our mission is to eliminate poverty housing by changing lives … one family at a time. 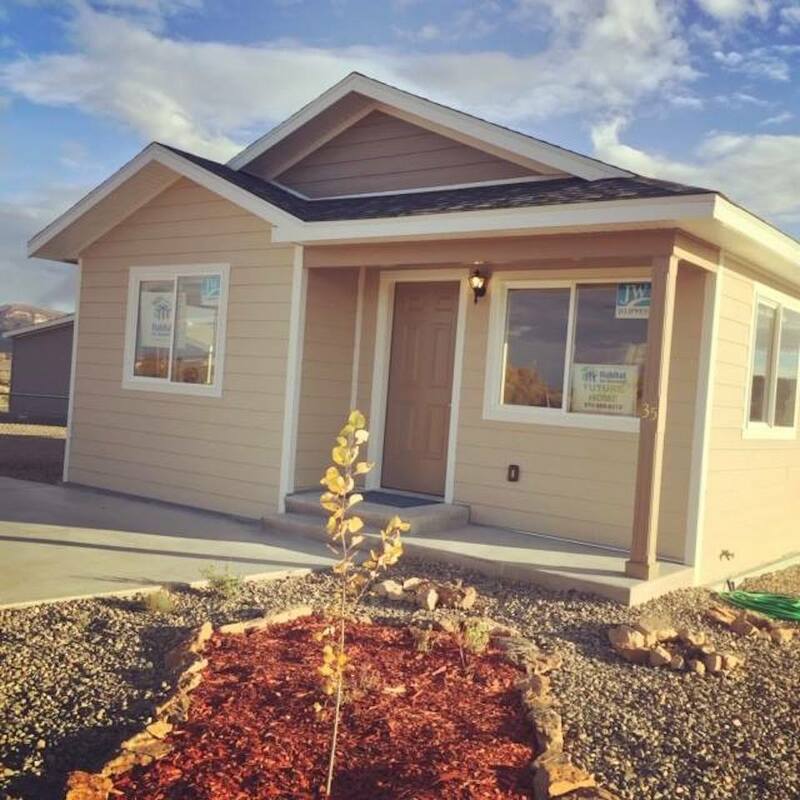 Help fund our mission of building homes, community, and hope. 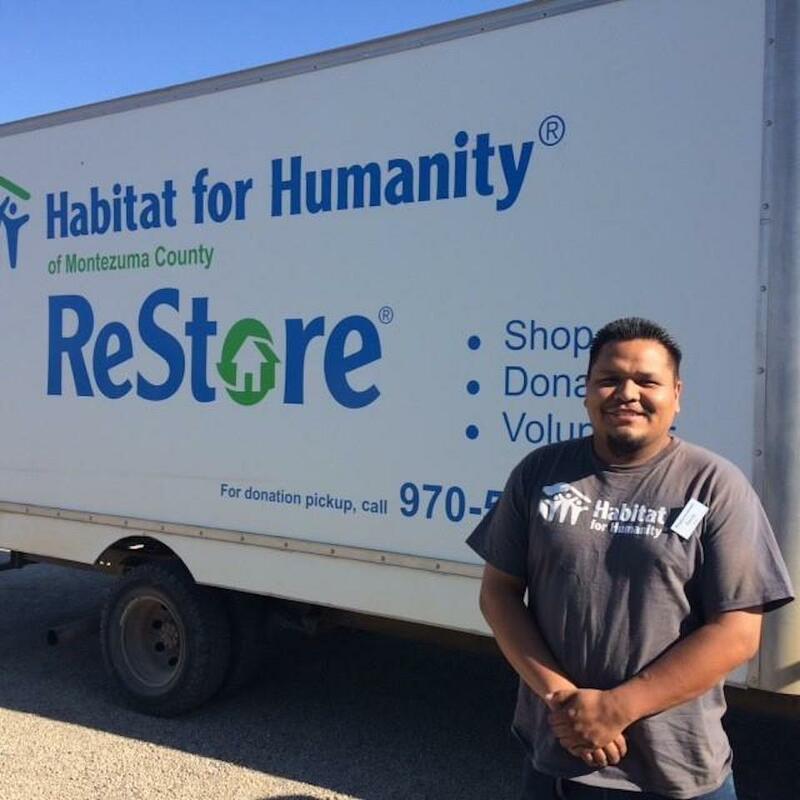 There are many ways of getting involved with Habitat here in Montezuma County. Store profits help fund our home repair, new construction and neighborhood revitalization projects.